Monday - Friday, 8:00 AM to 2:30 PM; Closed 12:00 PM to 12:30 PM & Holidays. Please Note: Shipments arriving before Monday, August 24, 2015 will incur a storage fee, and shipments arriving after Wednesday, September 23, 2015 will incur a Late to Warehouse Fee. ATTENTION EXHIBITORS: All exhibit materials must be sent in advance to the GES warehouse. Direct to showsite shipments will not be accepted at the Westin-San Diego. 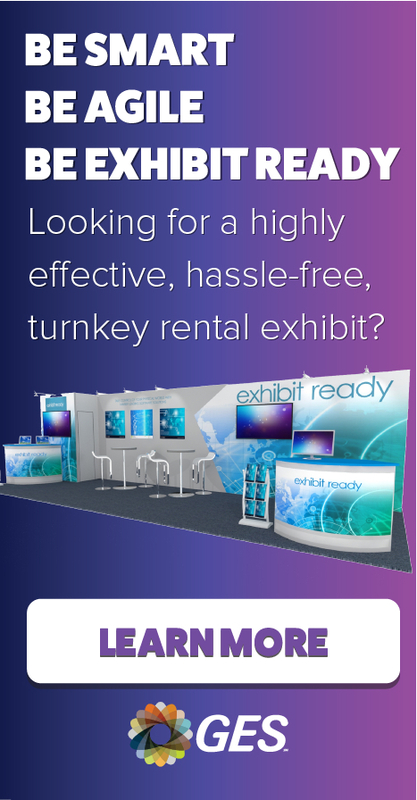 Westin-San Diego does not have the capabilities to receive nor have adequate storage space for Exhibitor materials. Any materials shipped to the Westin-San Diego will be consigned to GES and you will be billed the appropriate material handling charges by GES. Exhibitors may also be billed an additional receiving charge by the Westin-San Diego for any items sent directly to the Westin-San Diego. For shipments inadvertently delivered directly to the facility, a late arrival surcharge will apply to each shipment not received within the deadlines. ATTENTION EXHIBITORS: Post show pickup of exhibitor materials is allowed at the Westin-San Diego.